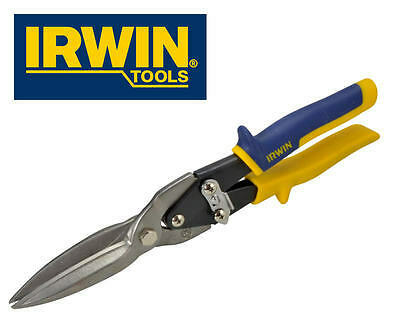 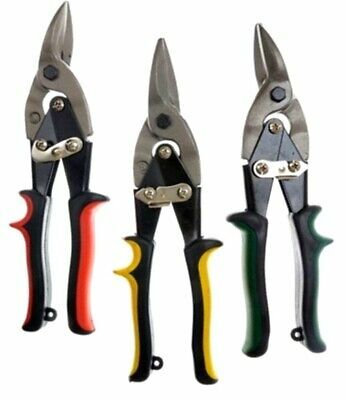 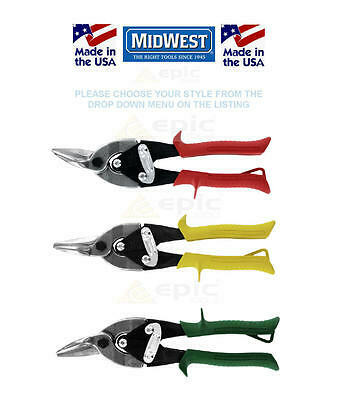 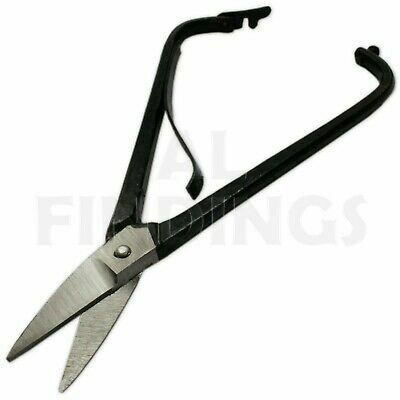 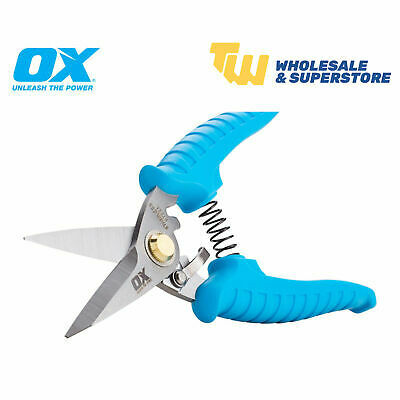 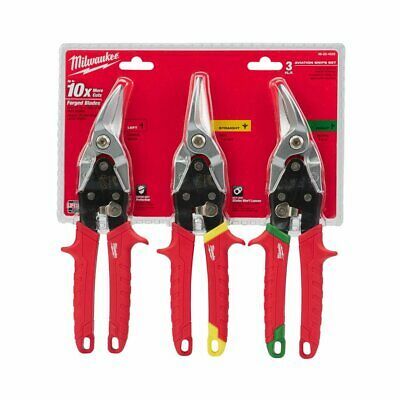 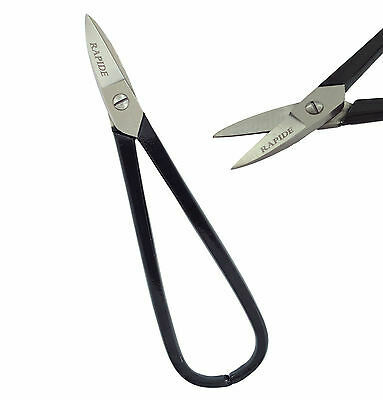 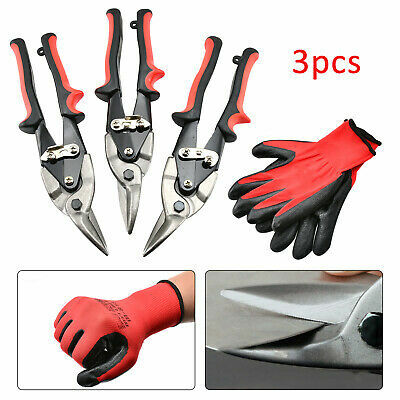 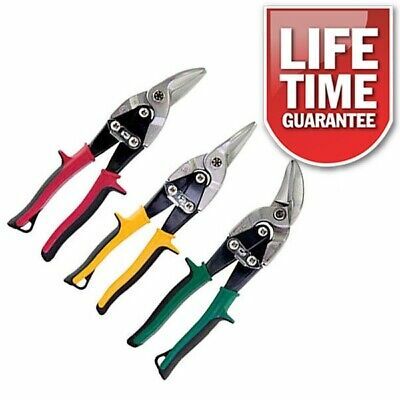 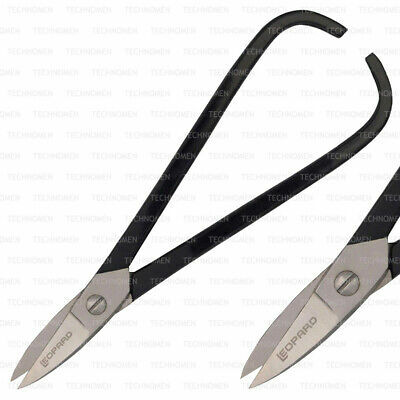 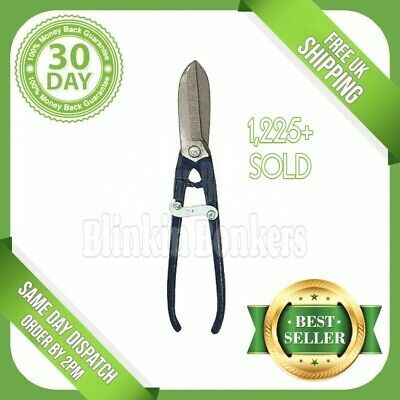 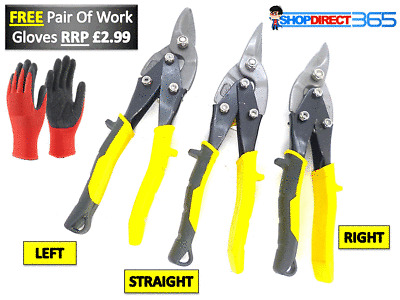 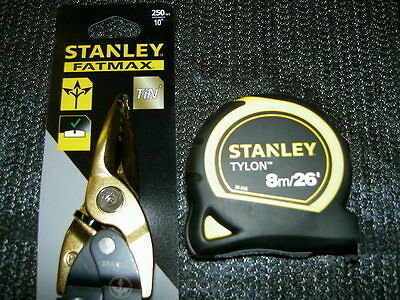 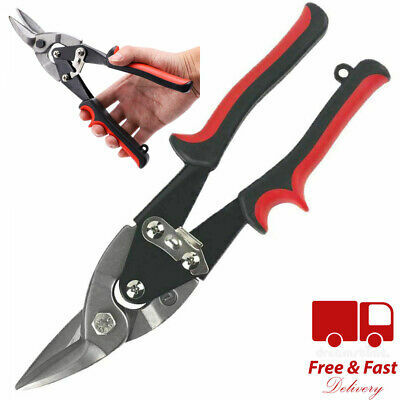 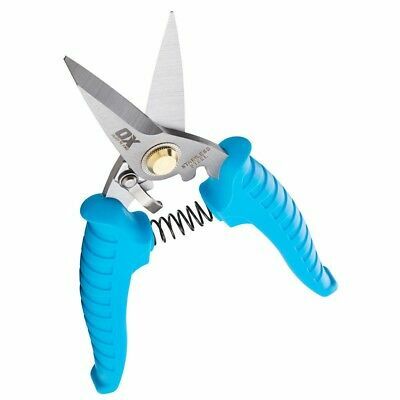 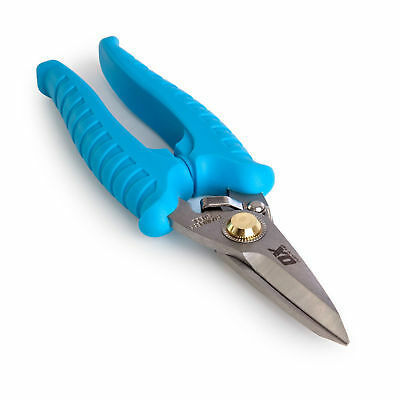 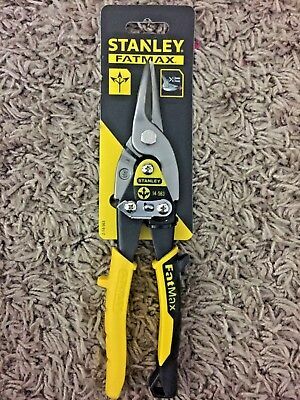 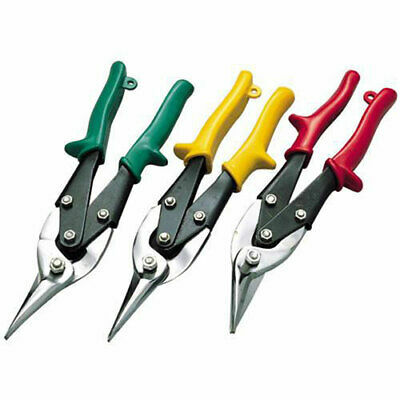 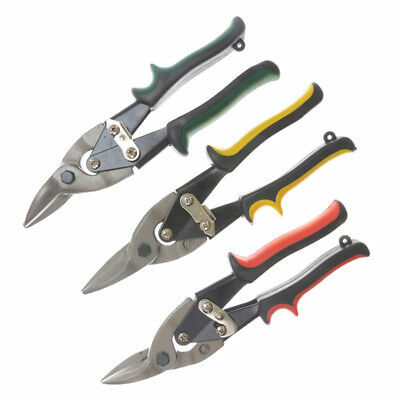 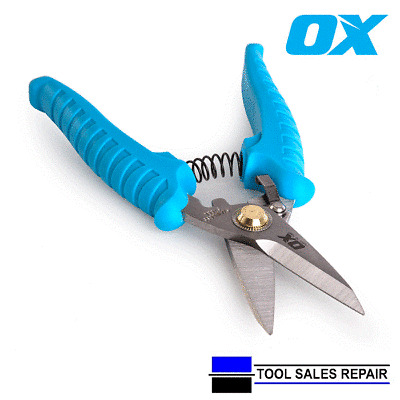 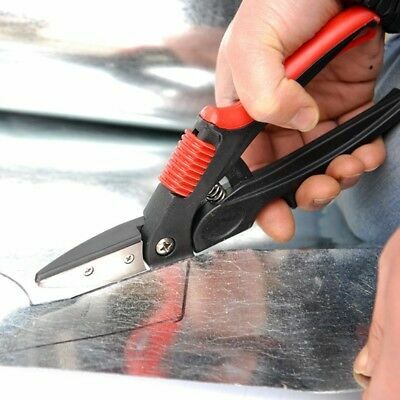 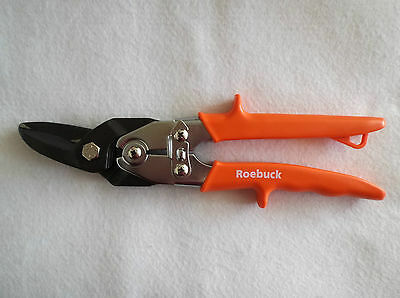 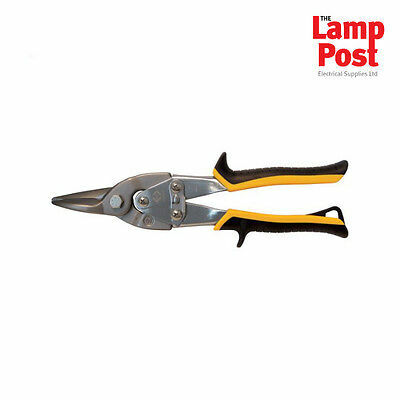 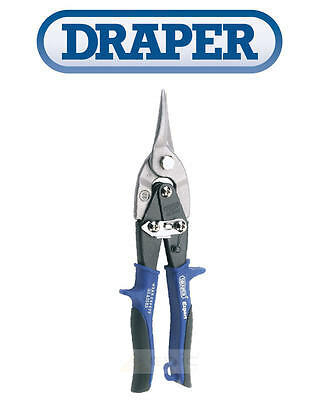 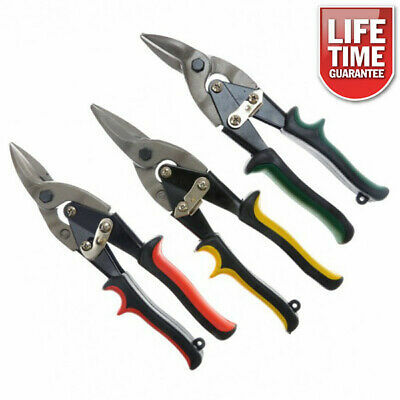 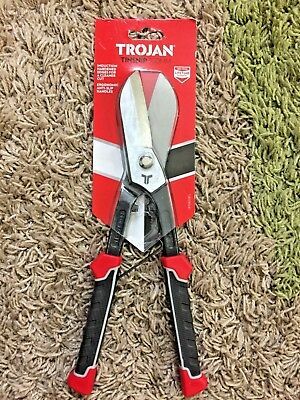 High Quality Snips, From Bygone Days ! 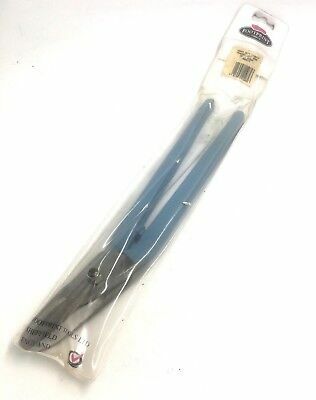 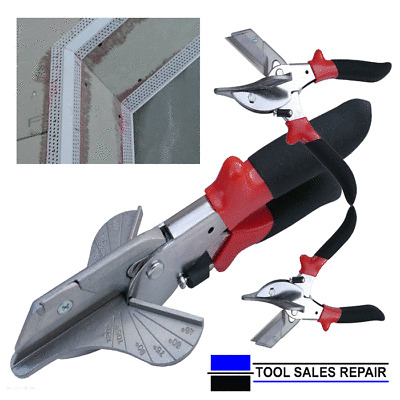 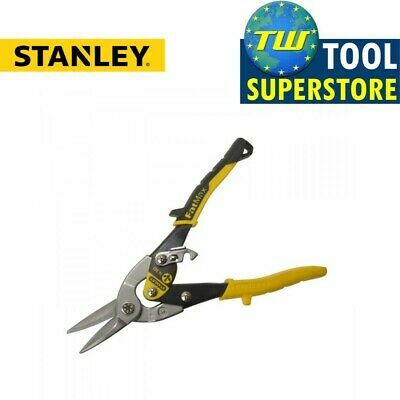 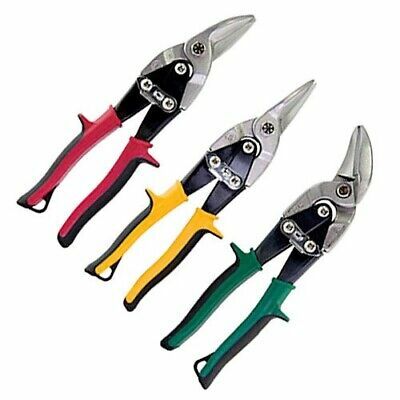 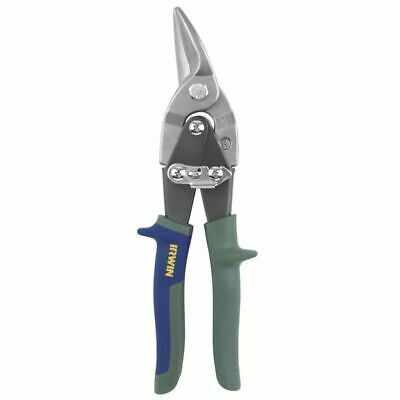 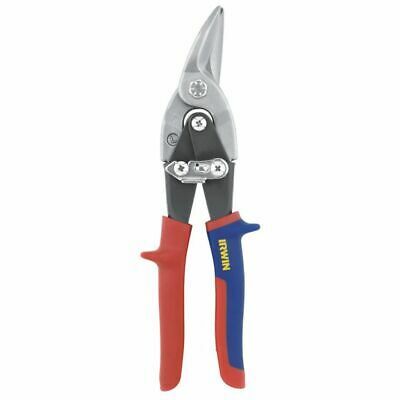 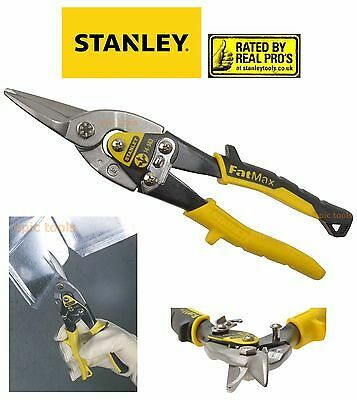 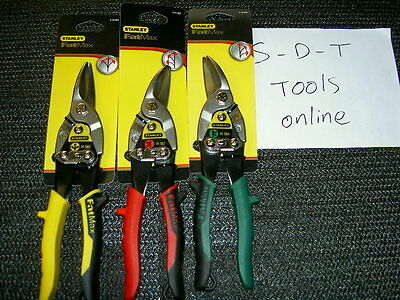 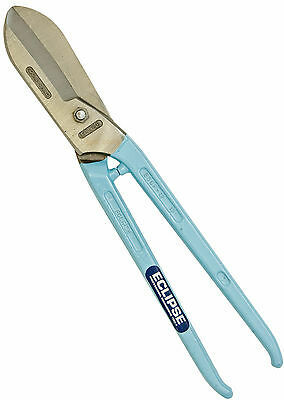 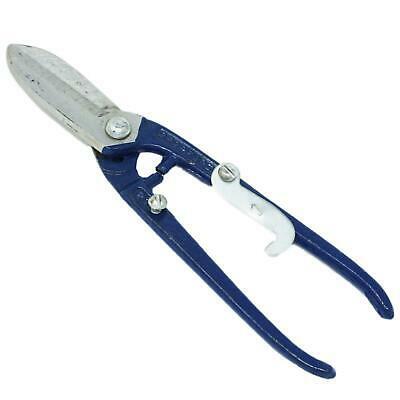 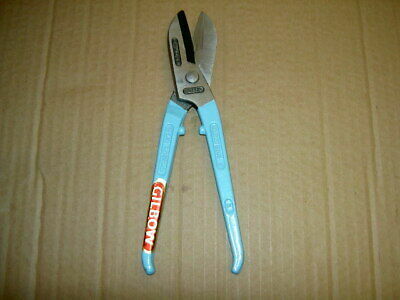 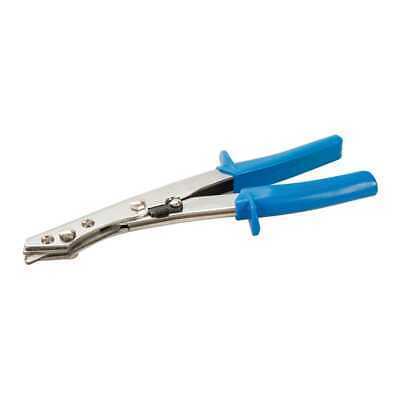 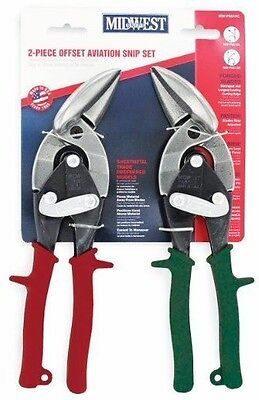 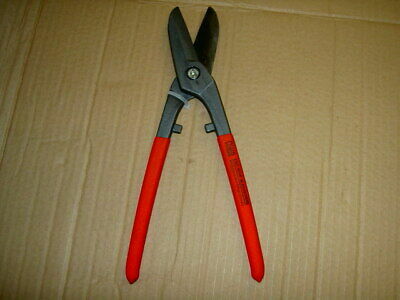 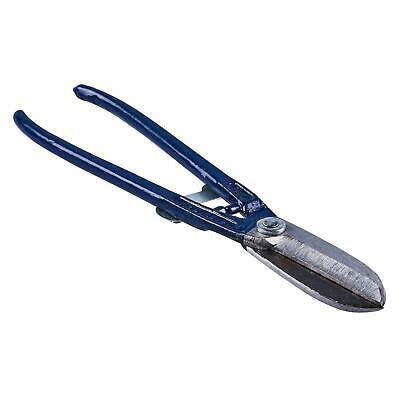 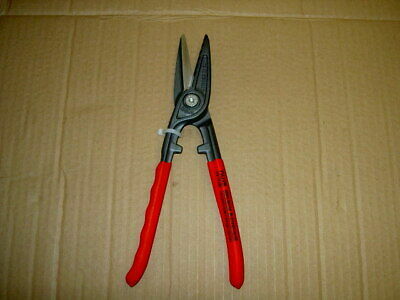 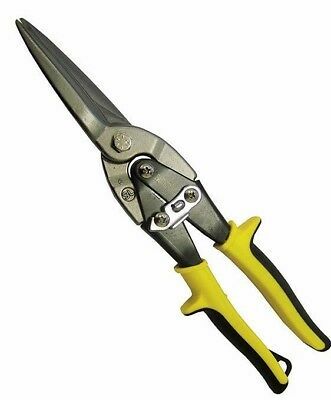 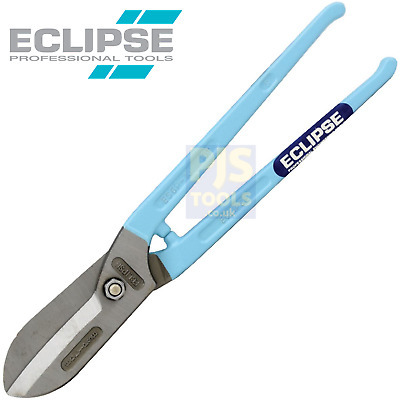 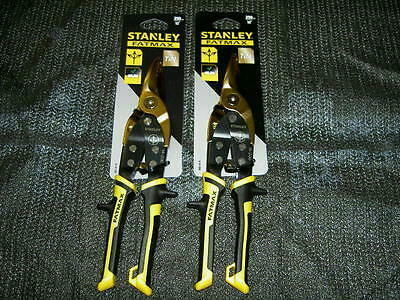 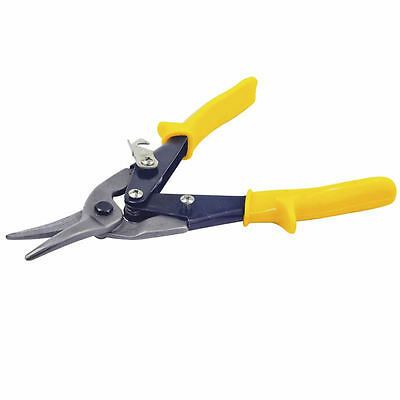 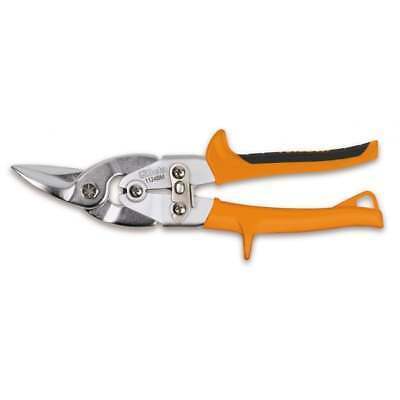 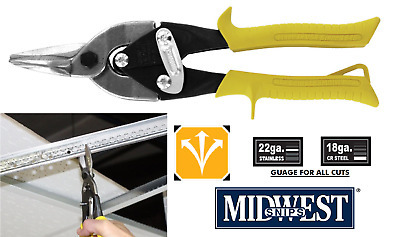 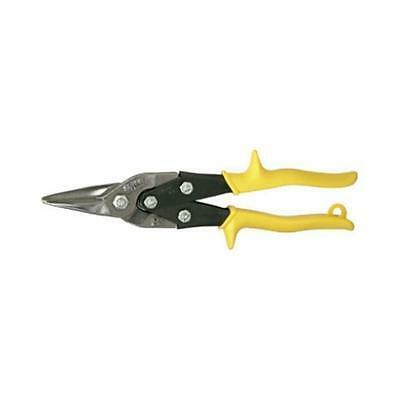 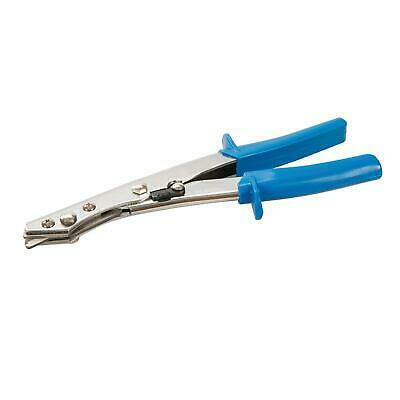 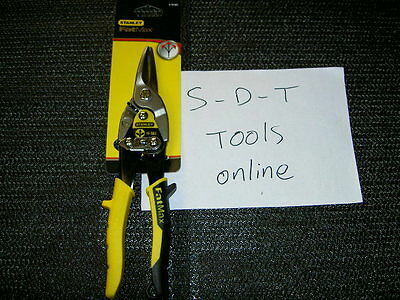 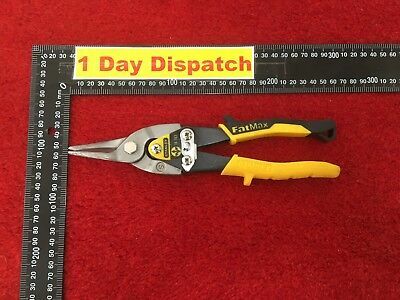 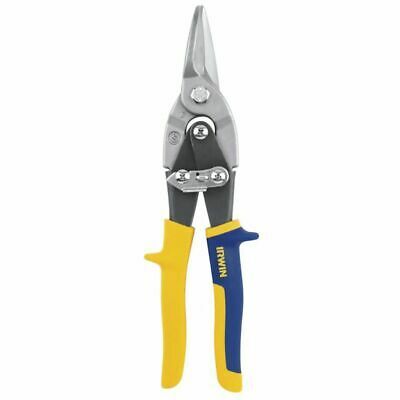 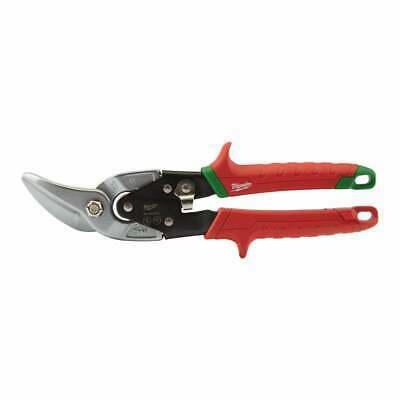 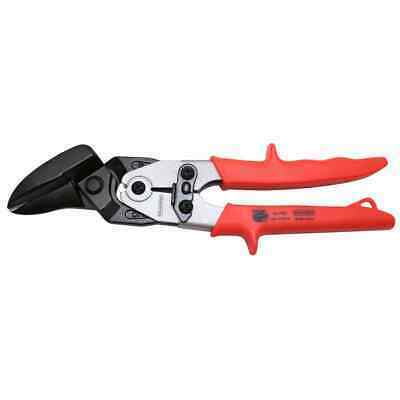 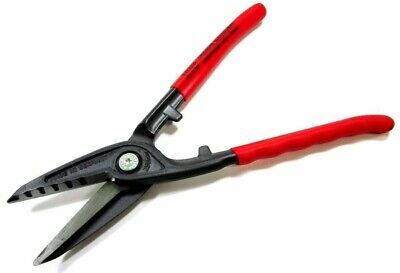 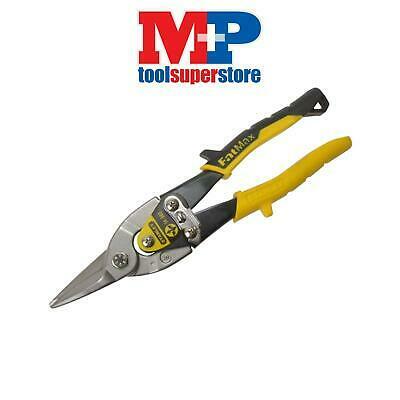 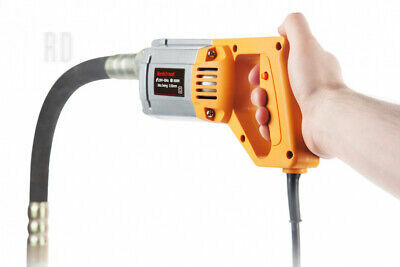 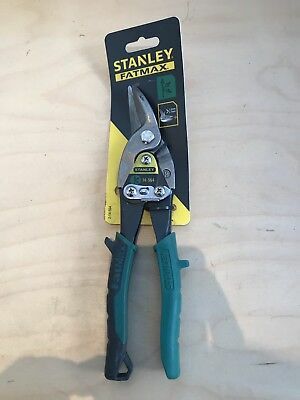 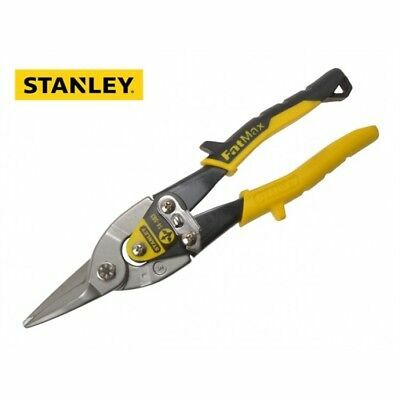 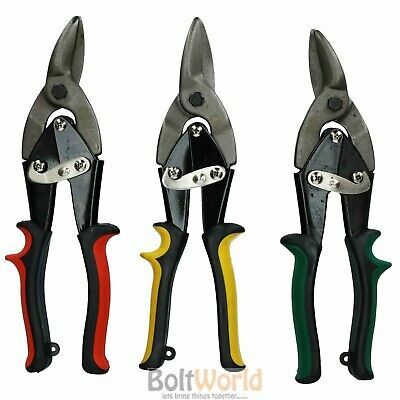 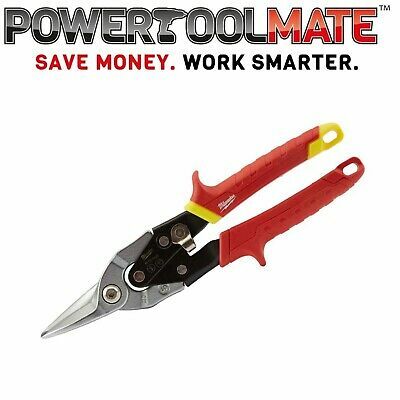 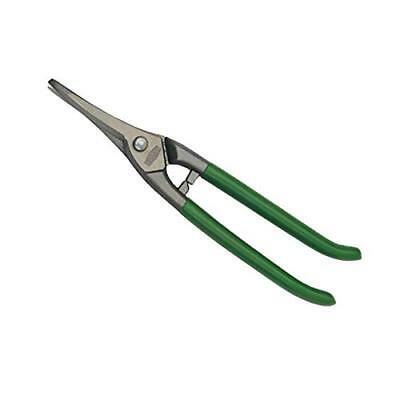 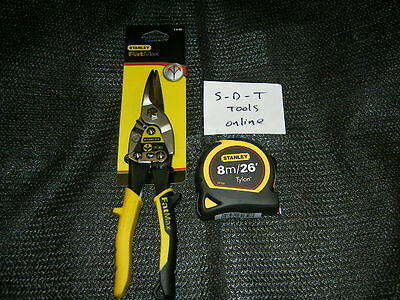 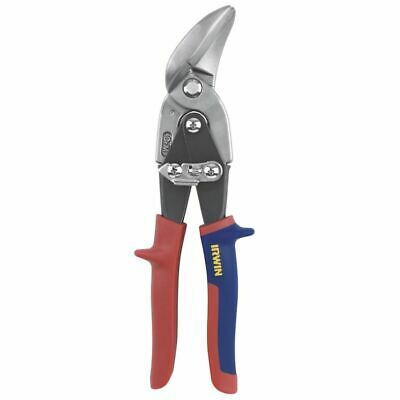 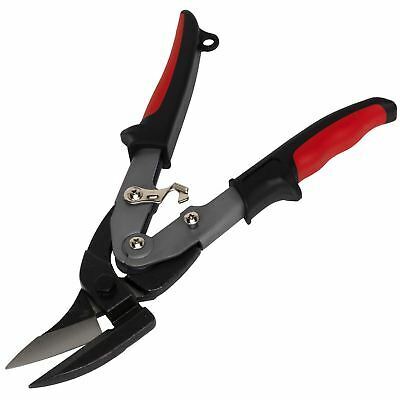 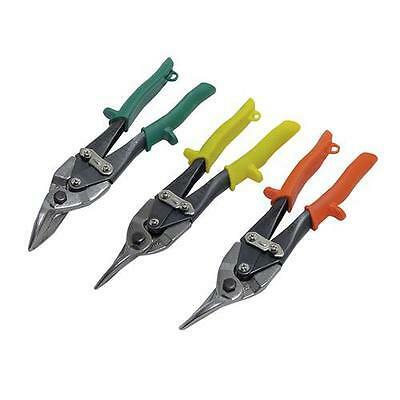 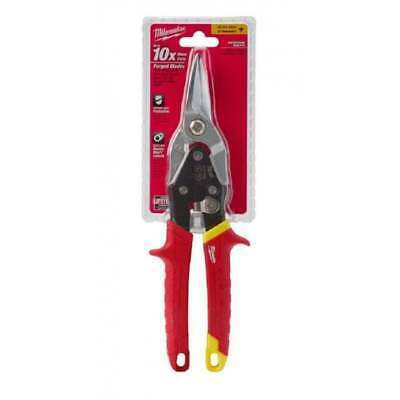 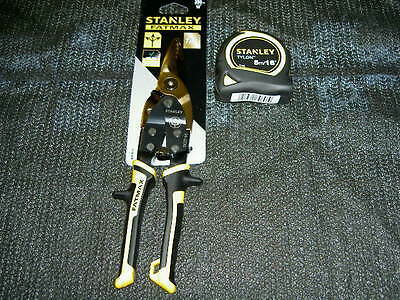 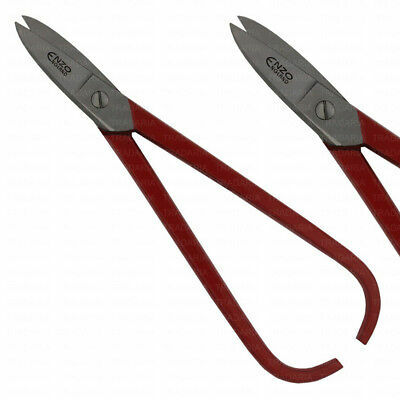 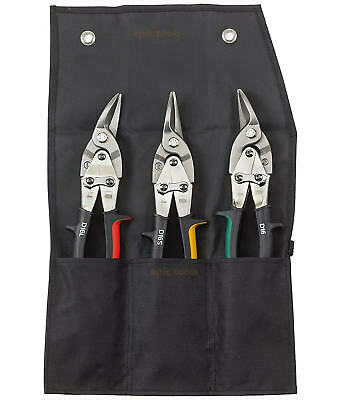 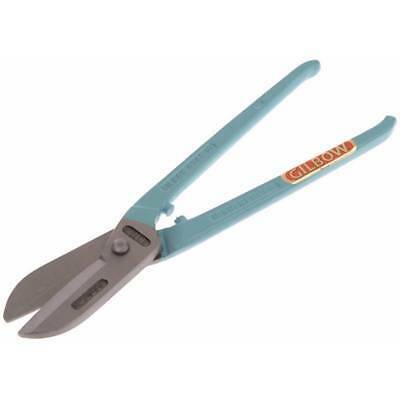 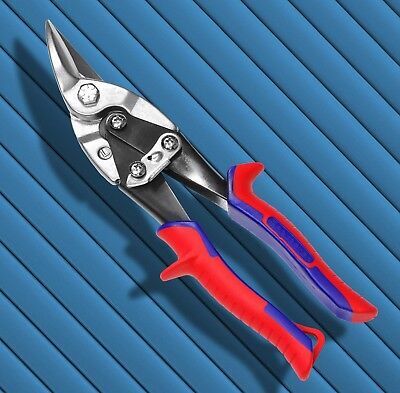 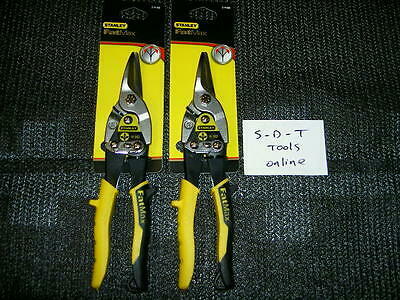 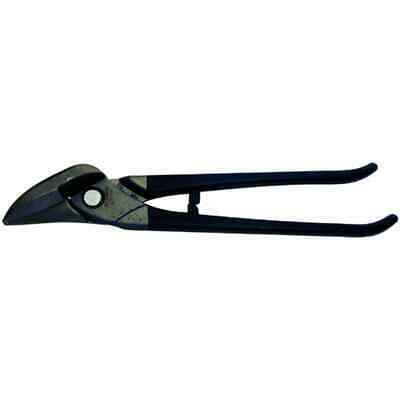 CK Tools T4537AS Compound Action Straight TIN SNIPS 10"
"QUALITY" 12". 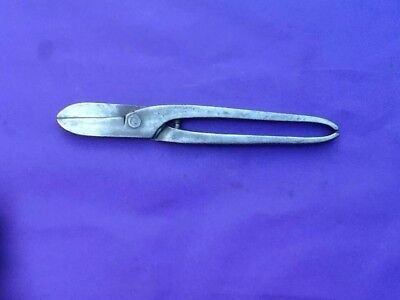 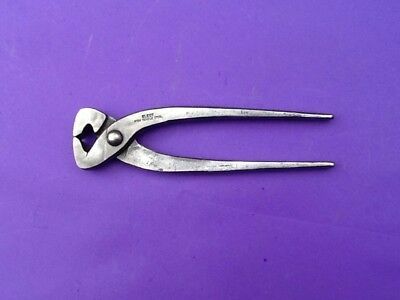 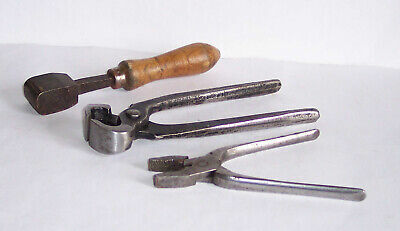 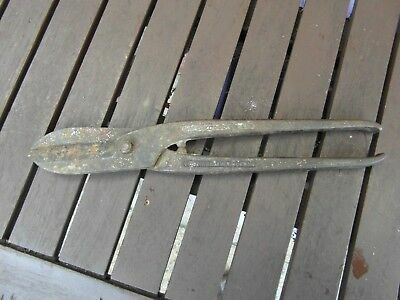 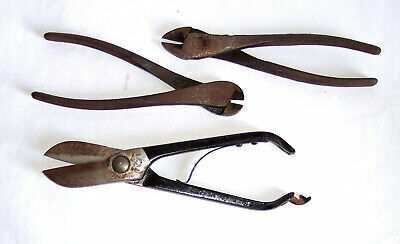 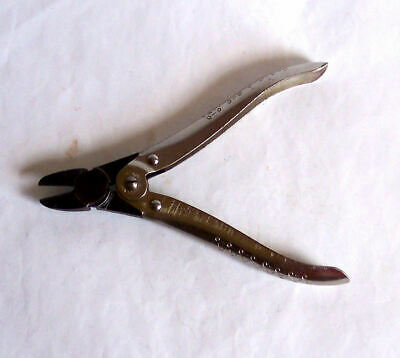 Tin Snips, From Bygone Days ! 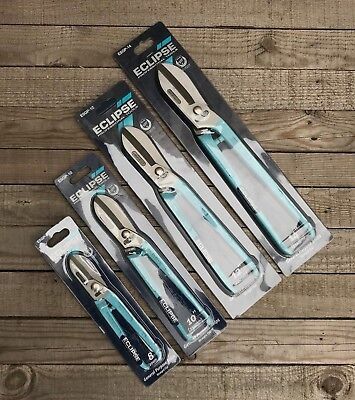 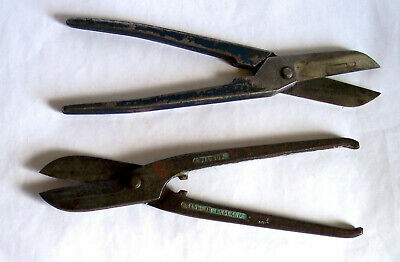 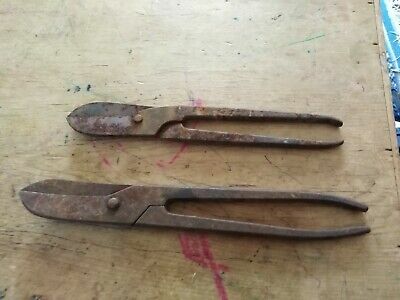 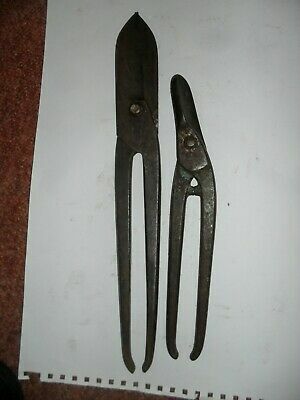 Nice old pair of 14 " tin snips plus another at 11 "
Eclipse Tin Snips - Aviation, Metal, Cutting, Shears, Cutters 8", 10", 12" & 14"